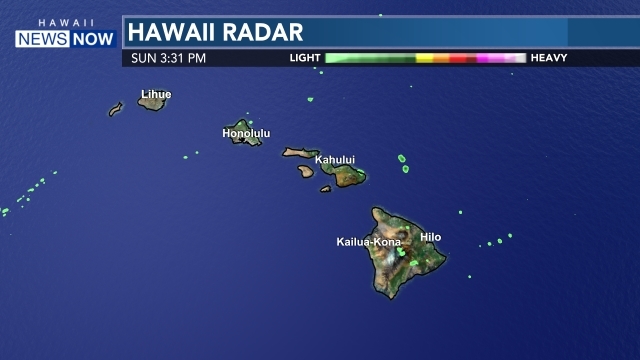 HONOLULU (HawaiiNewsNow) - The best female golfers on the LPGA have descended upon Oahu’s west side to compete at the 2019 LOTTE Championship starting on Wednesday. Hawaii’s Michelle Wie was forced to pull out of the HSBC Women’s World Championship earlier this year in Singapore due to a right wrist injury. Nearly two months removed from that event, the Punahou graduate returns home hungry for an opportunity to compete. At a press conference this morning she addressed her health and how much this stop on the tour means to her. Wie has had to overcome many challenges to get to this point in her professional career and spent much of her morning watching Tiger Woods fight and return to glory winning the 2019 Masters. “It was so amazing to see and I felt the emotion after he had won he had lifted his arms up in the air. I felt it, I just knew from a very personal basis based on everything I’m going through. I felt everything he had overcame and it gave me hope and gave me a lot of motivation." The LOTTE Championship runs from April 17-21.